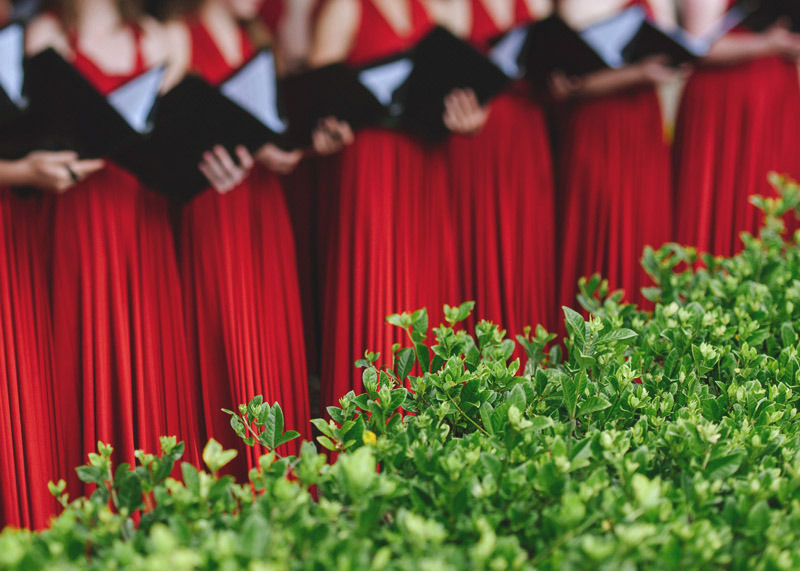 The Australian Waratah Girls’ Choir is a non­‐denominational Christian organisation that was founded upon, and continues to follow, the doctrines and beliefs of the Christian Church. These are encouraged, taught and applied through regular teaching and prayer at rehearsals, camps and prior to performances. The positive influence of this teaching has become evident in the maturity and character development of the fine young adults who have emerged from the choir.